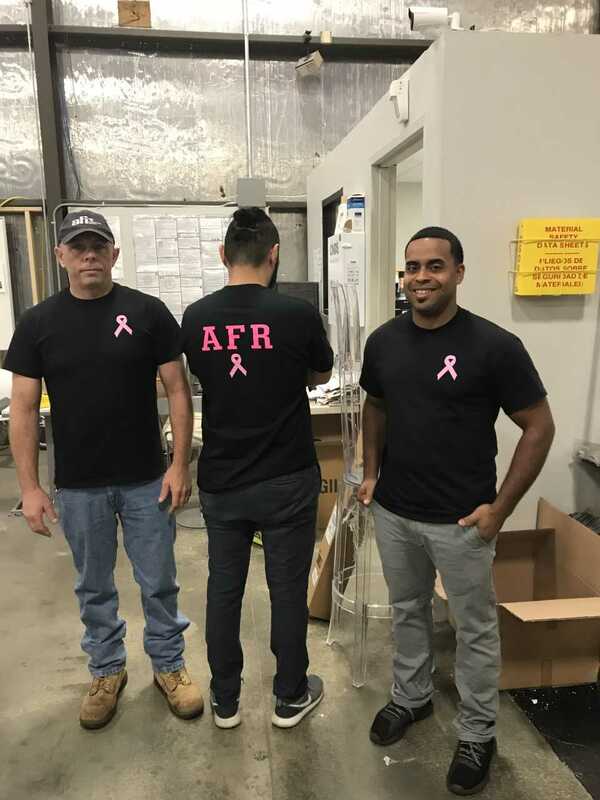 October is recognized internationally as Breast Cancer Awareness Month. 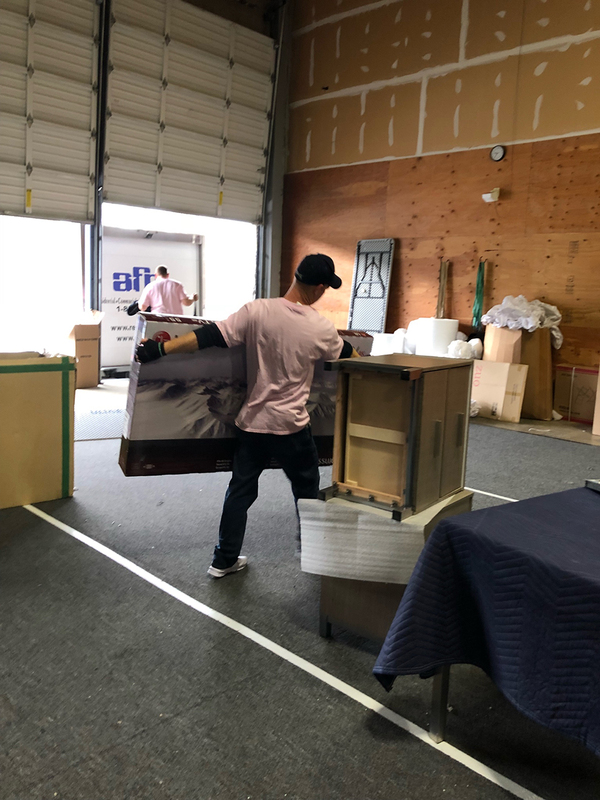 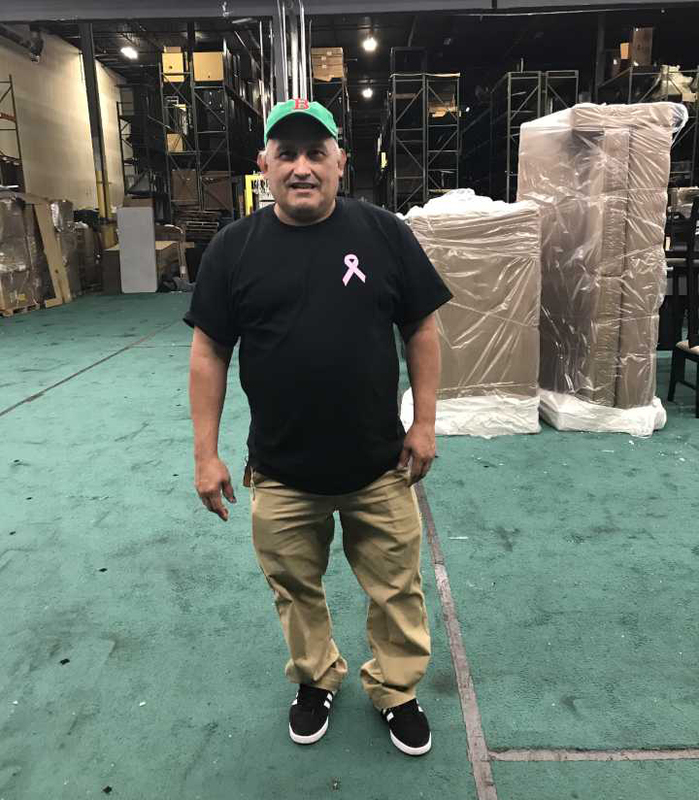 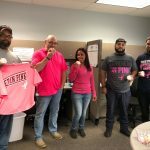 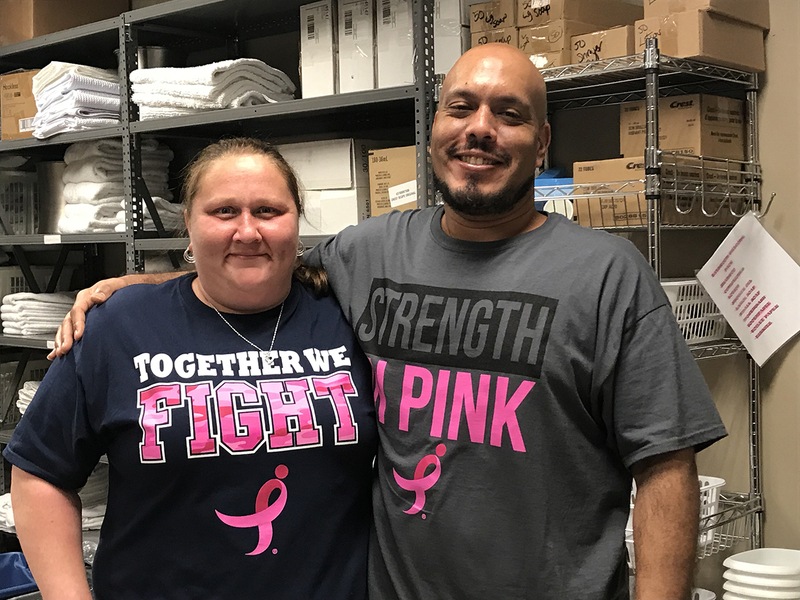 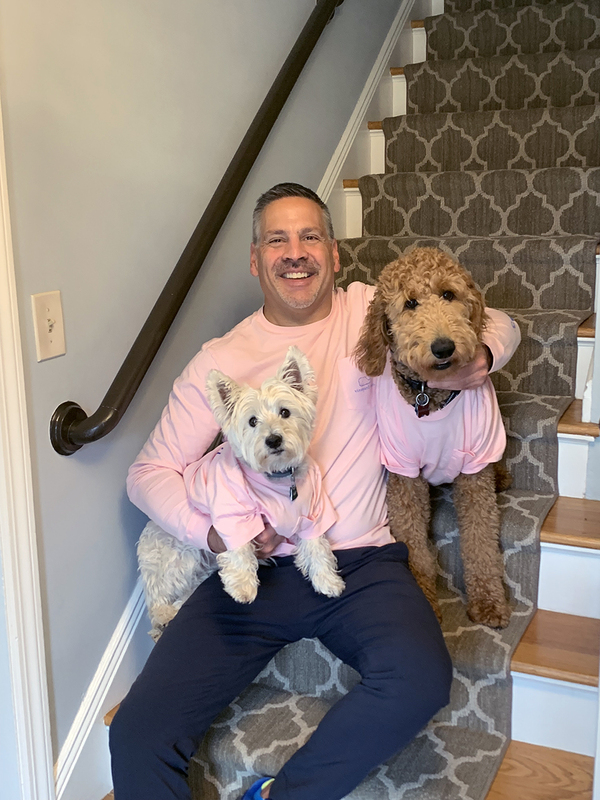 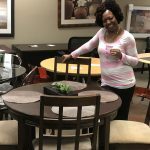 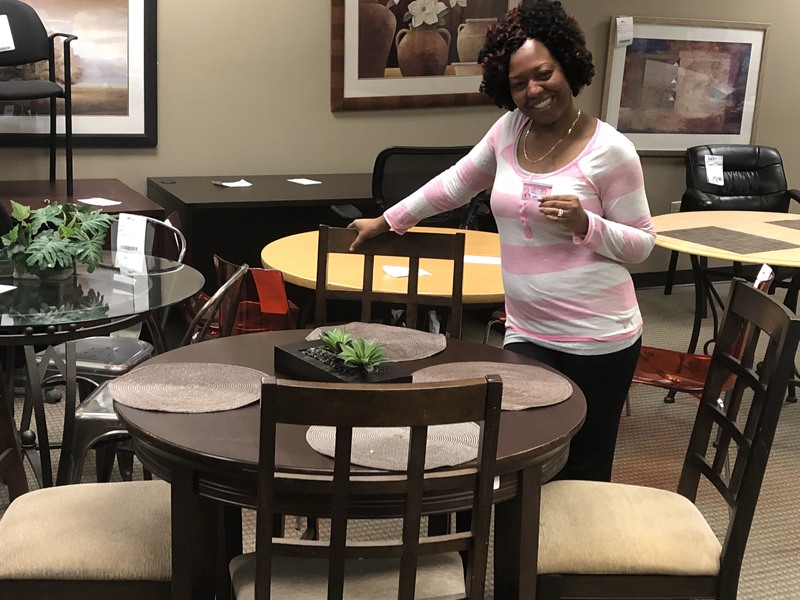 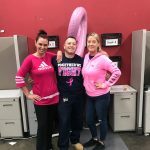 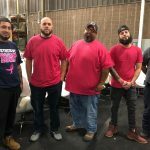 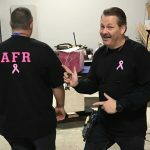 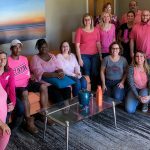 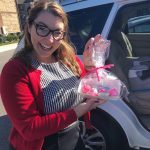 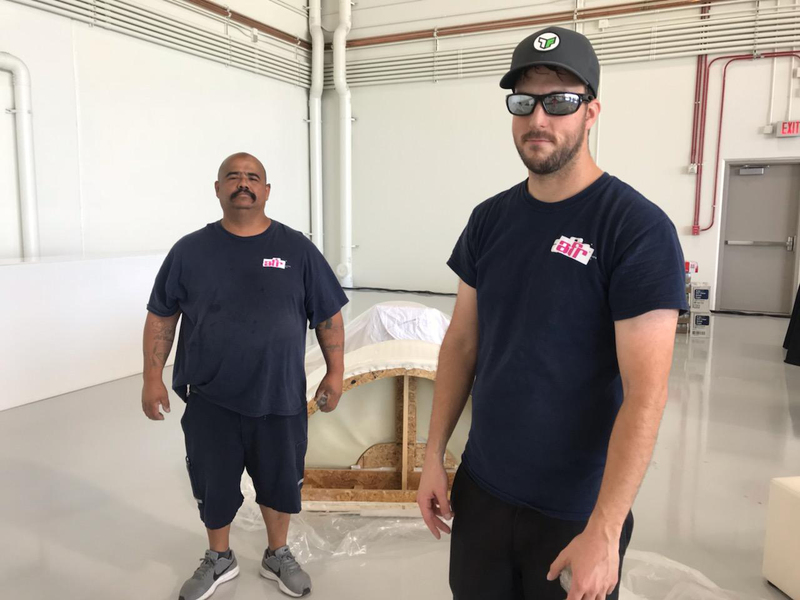 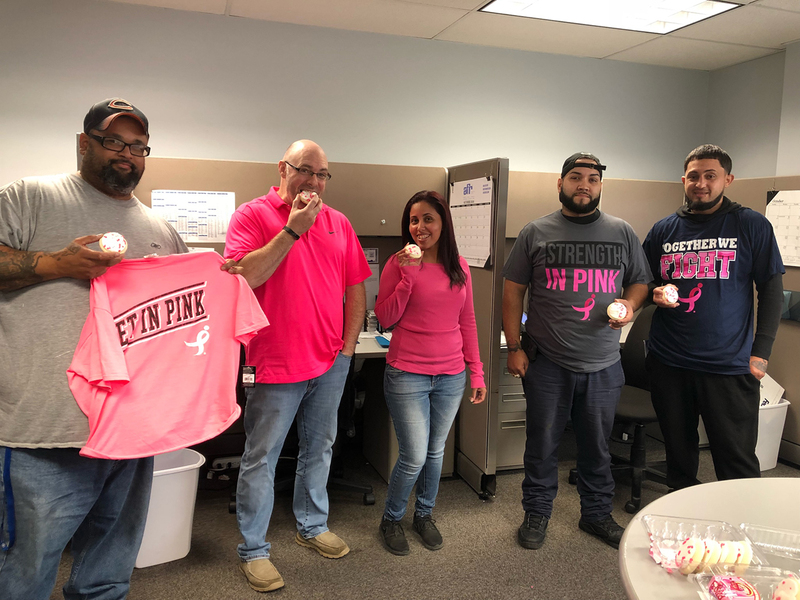 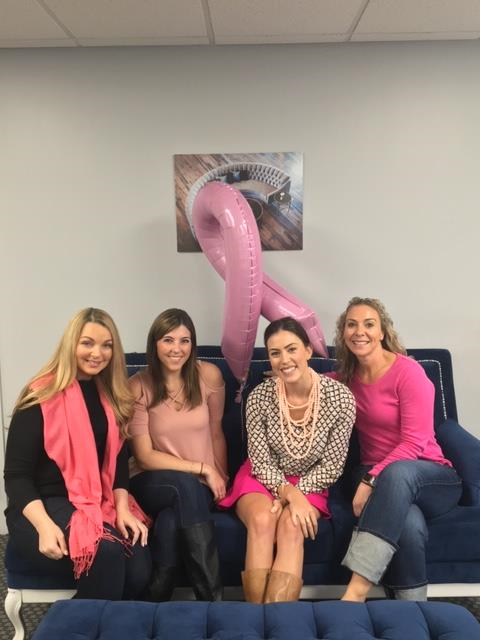 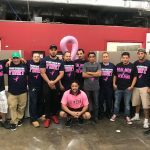 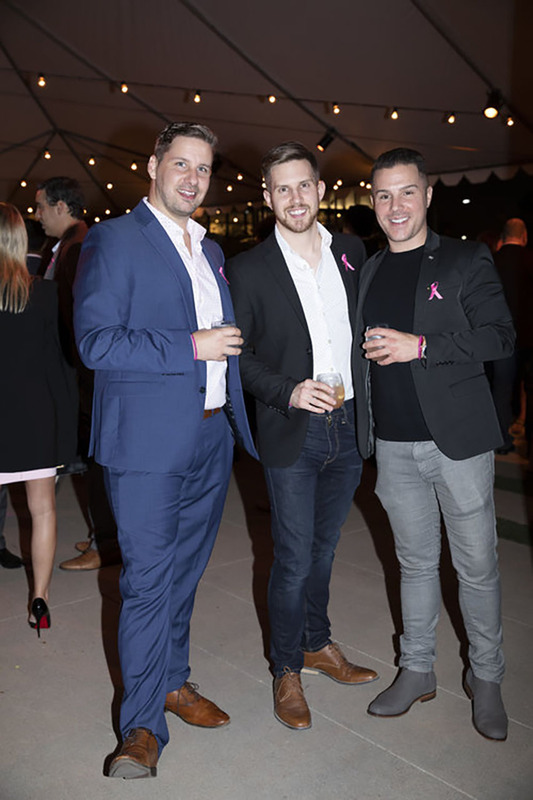 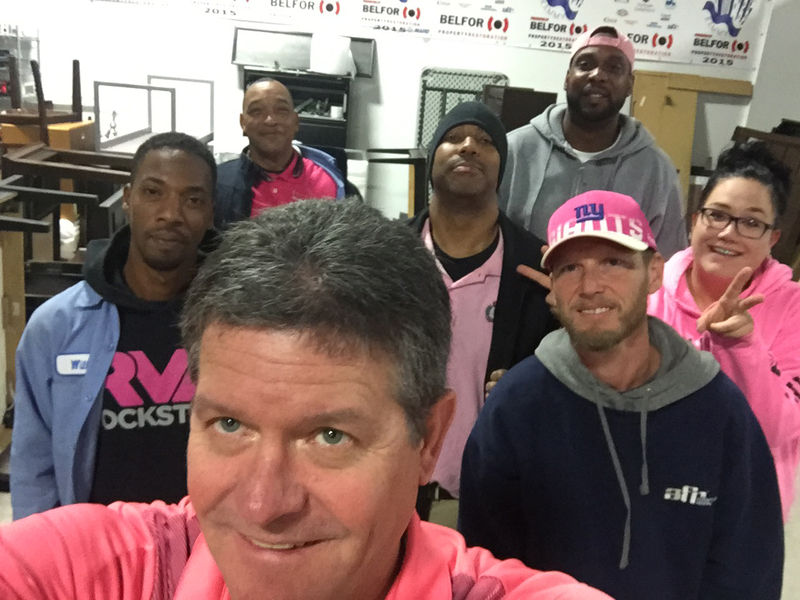 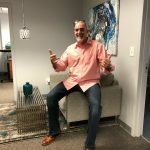 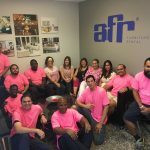 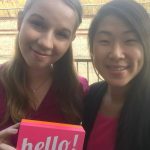 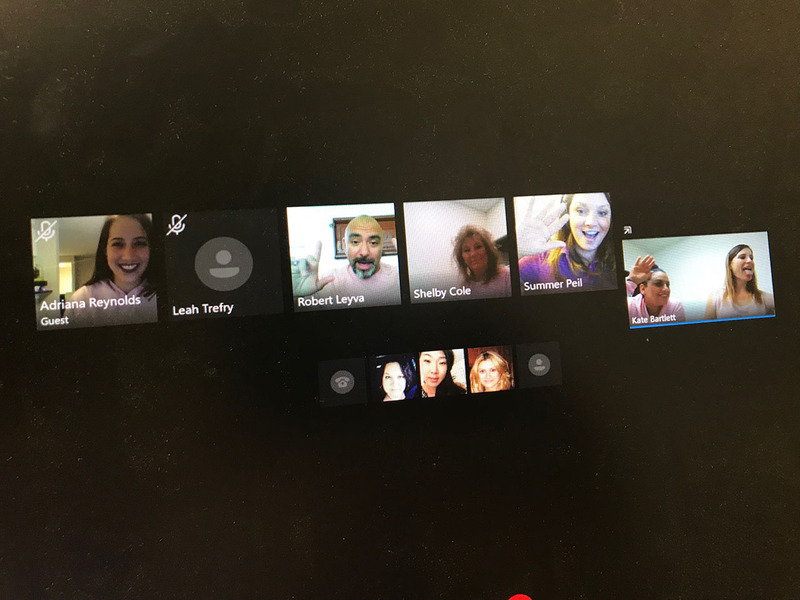 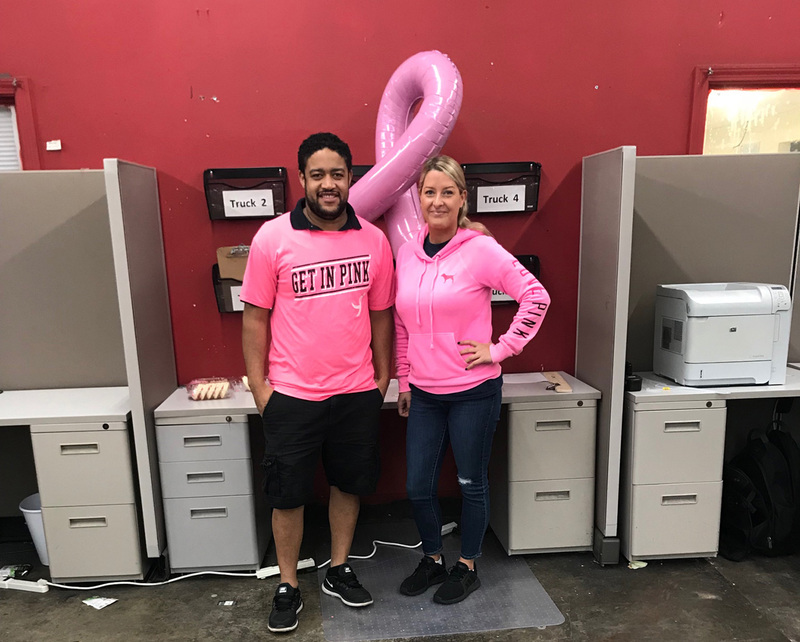 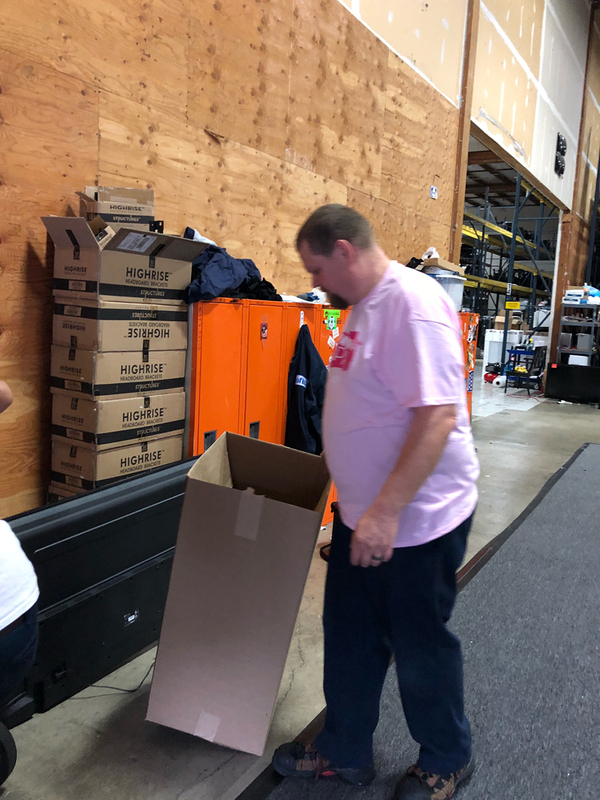 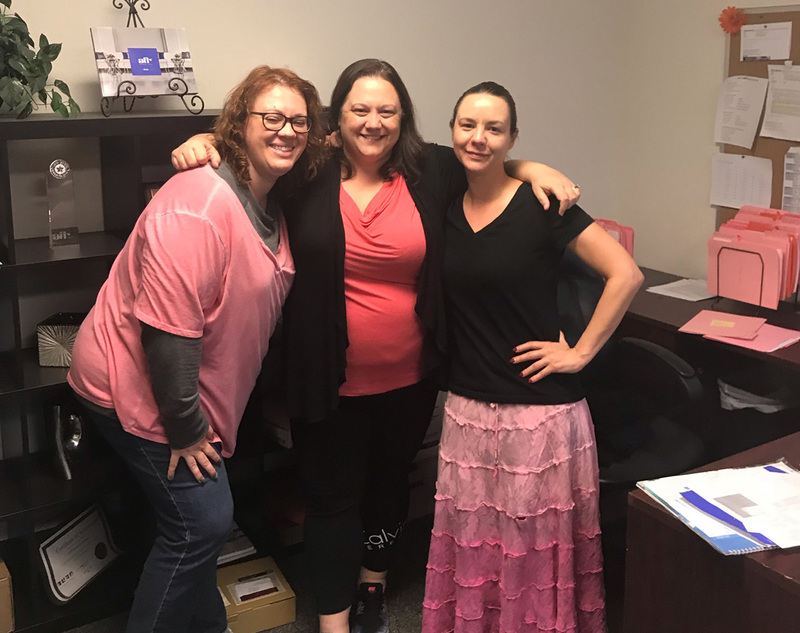 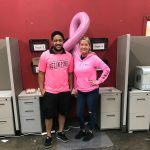 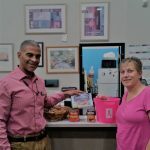 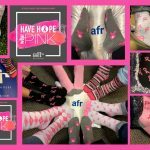 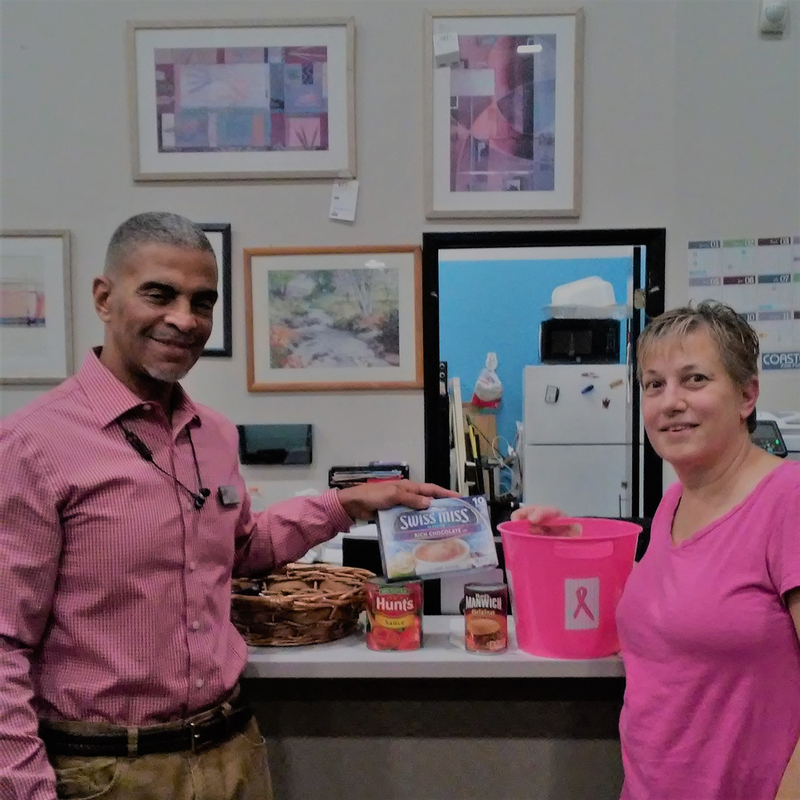 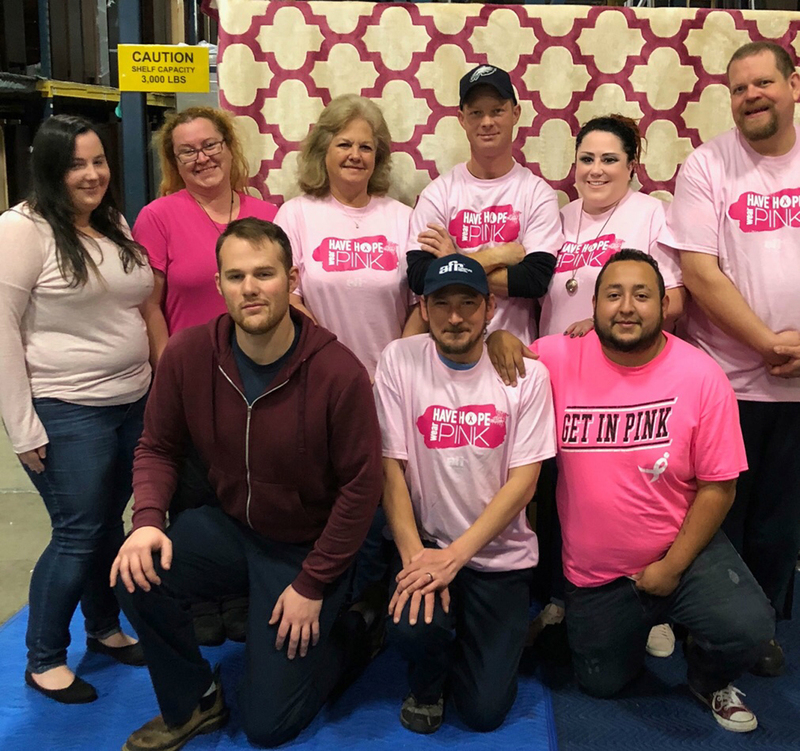 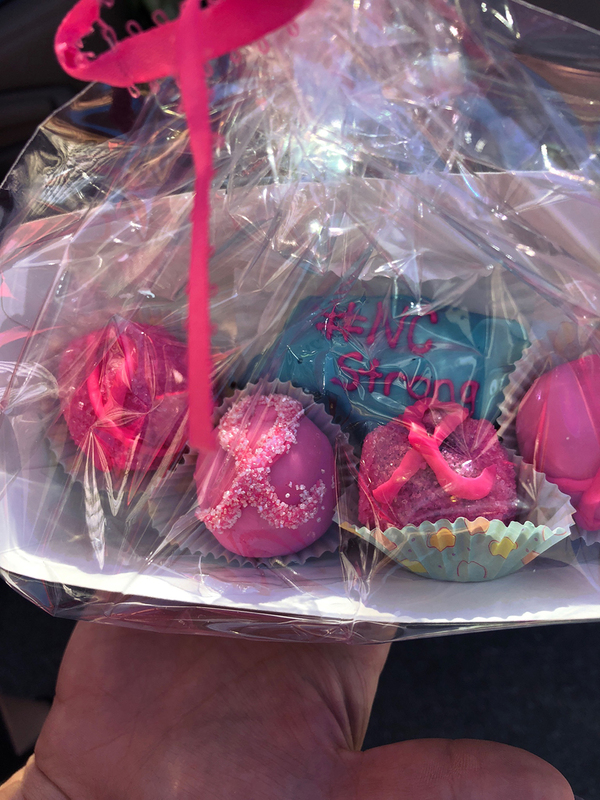 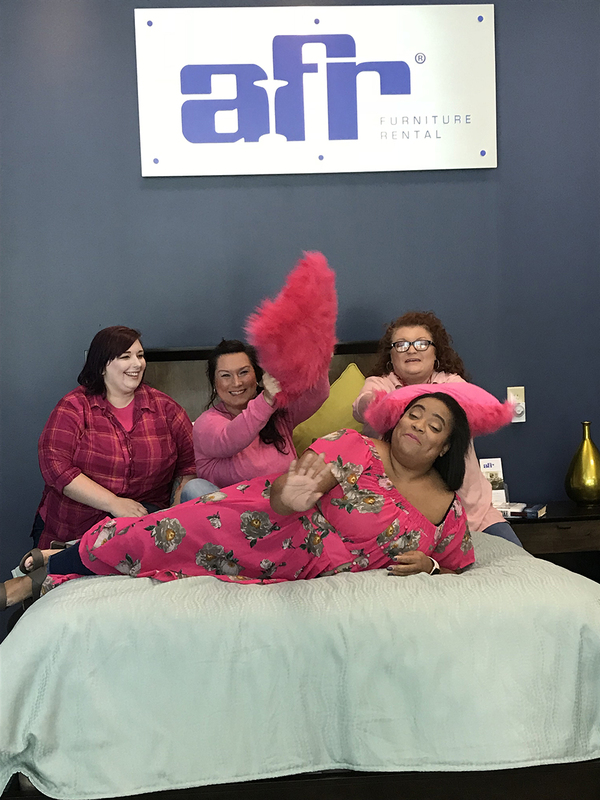 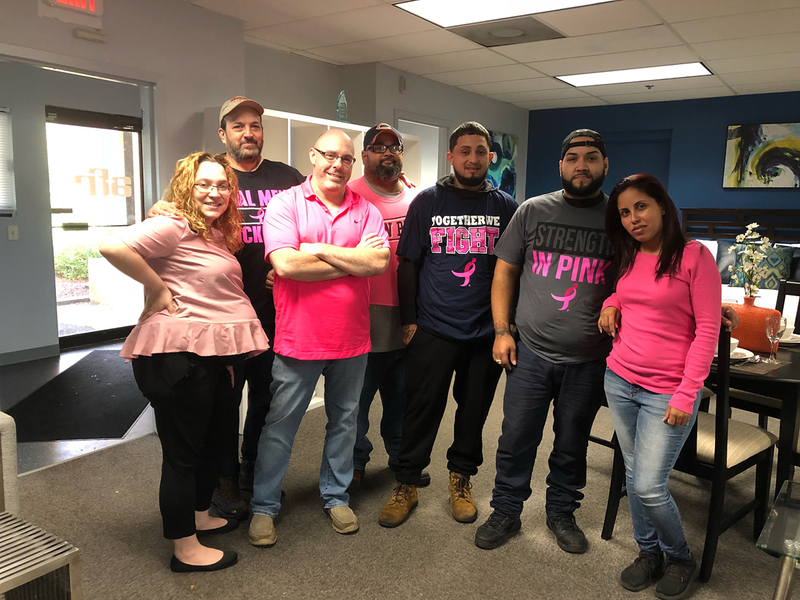 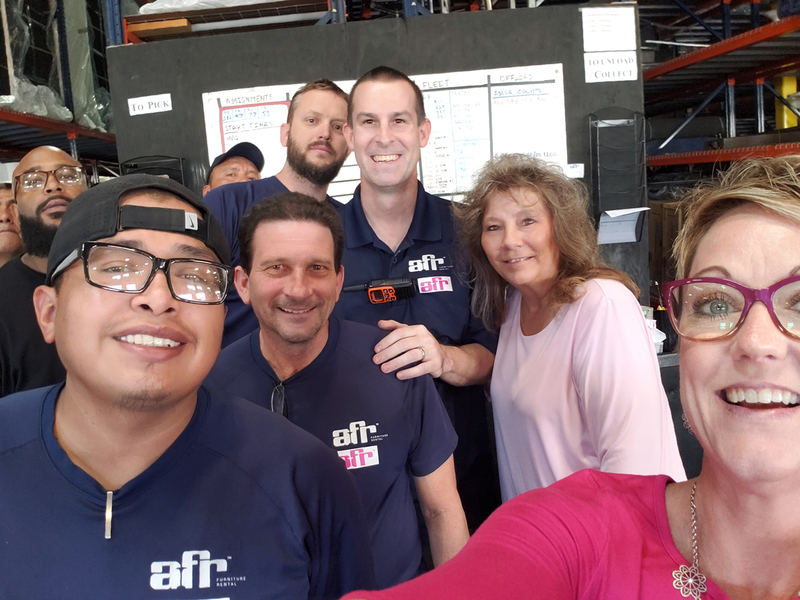 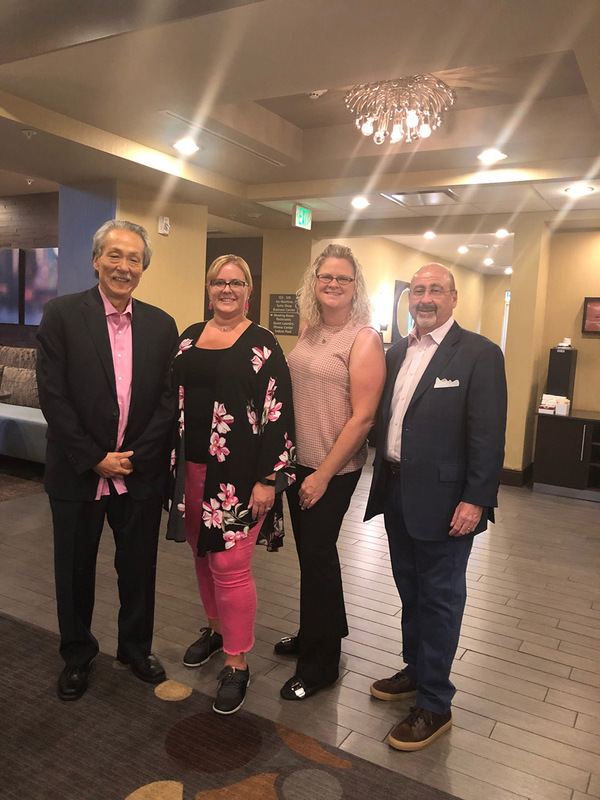 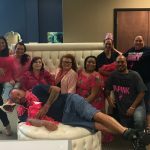 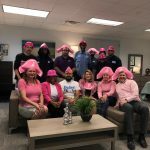 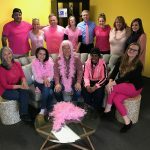 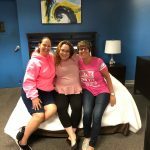 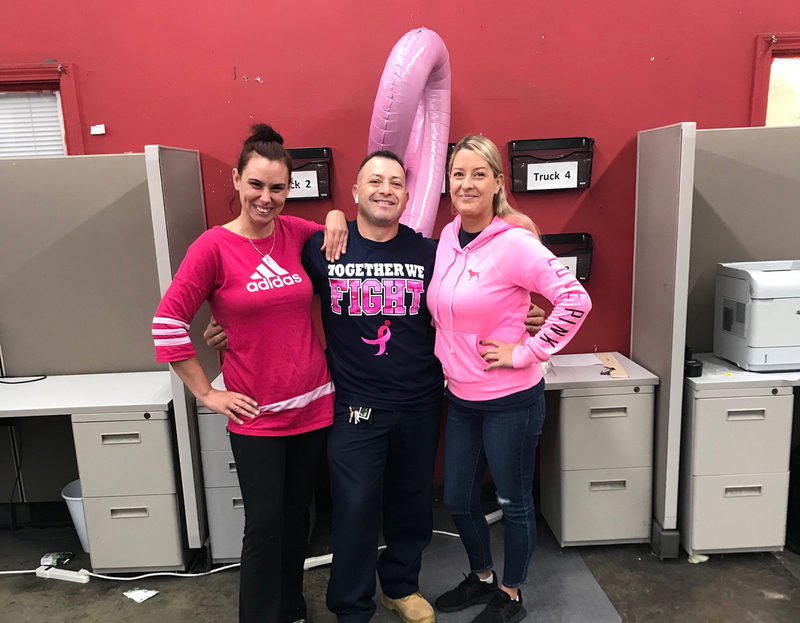 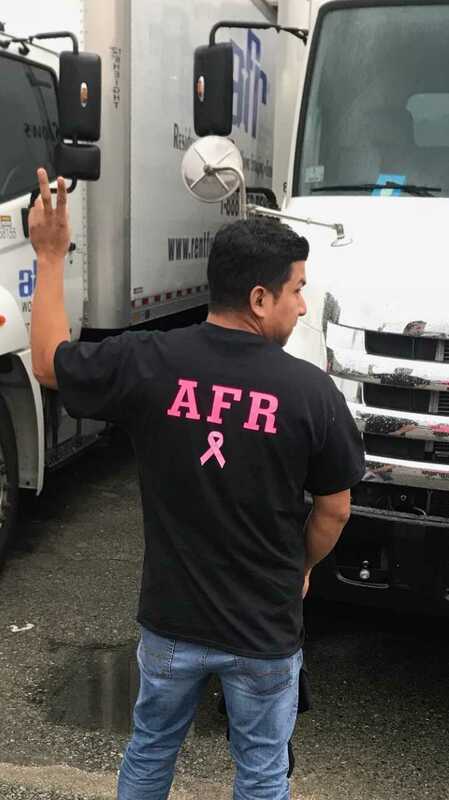 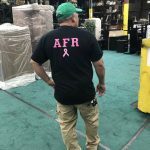 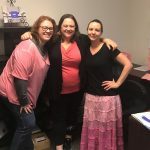 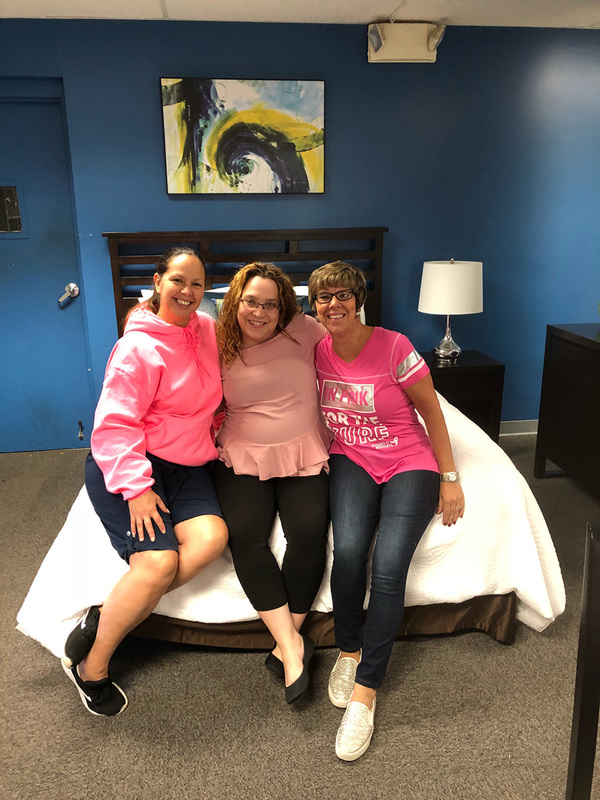 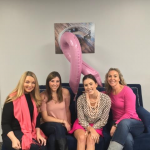 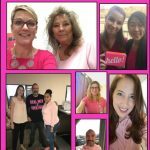 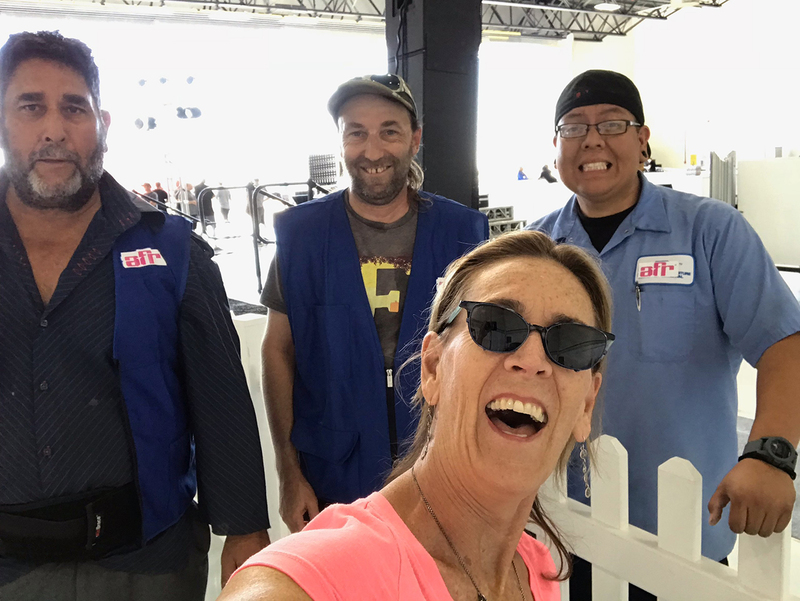 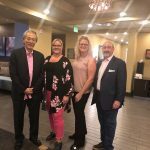 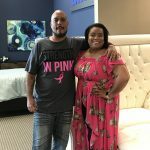 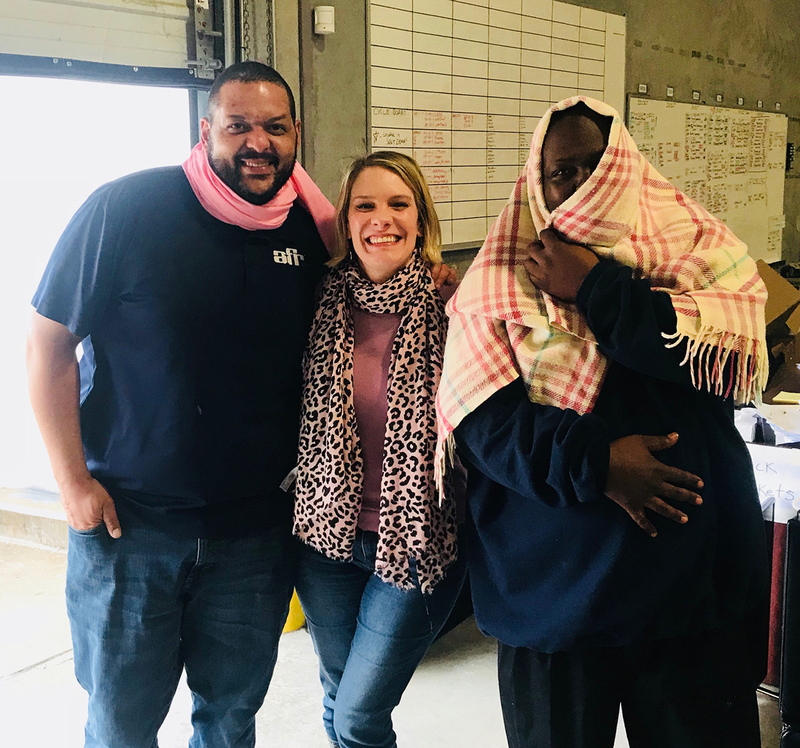 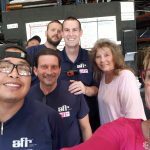 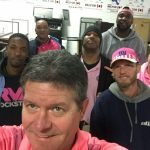 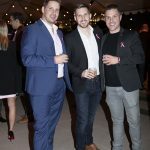 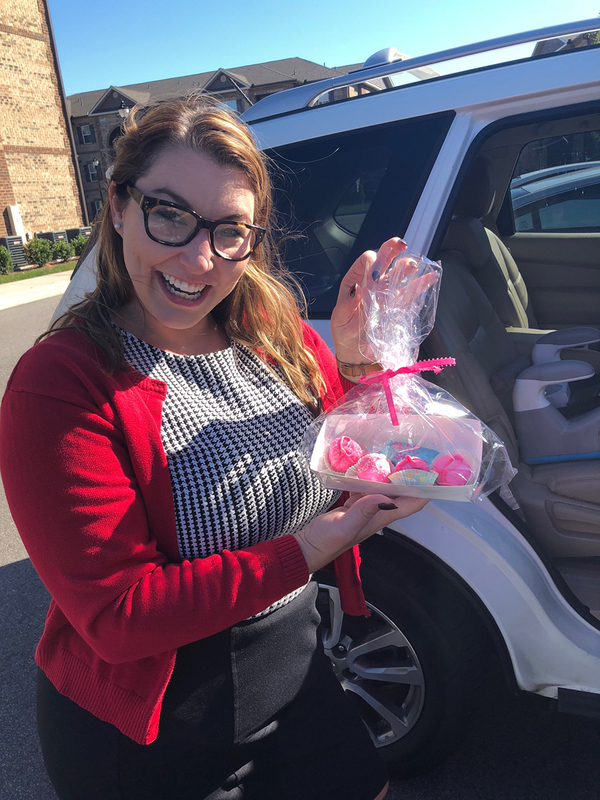 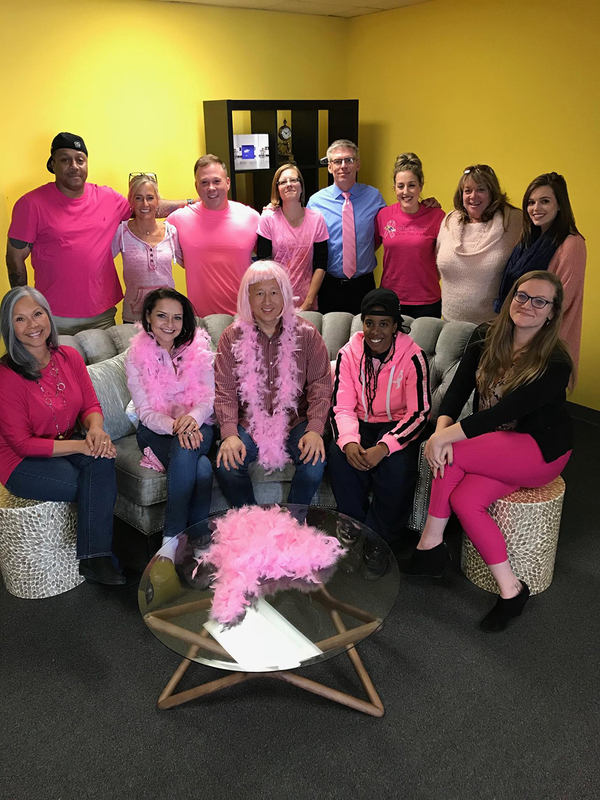 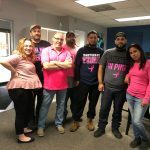 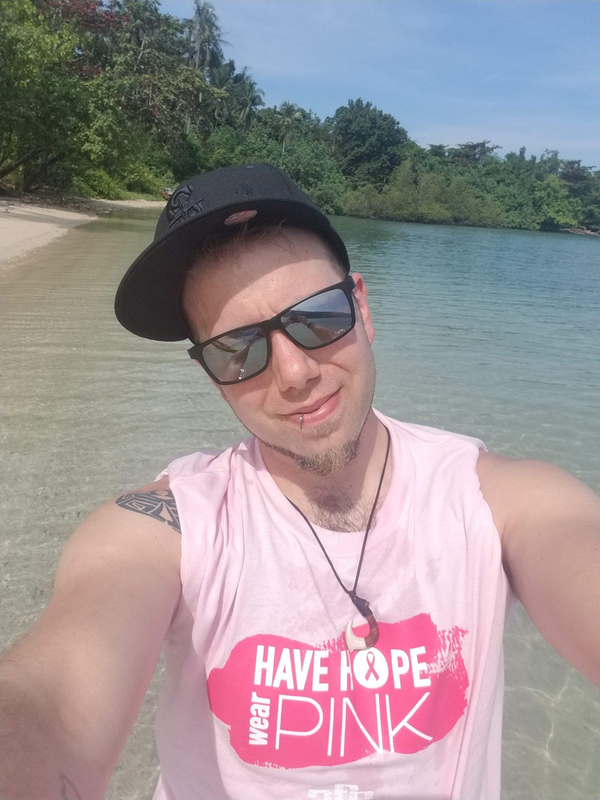 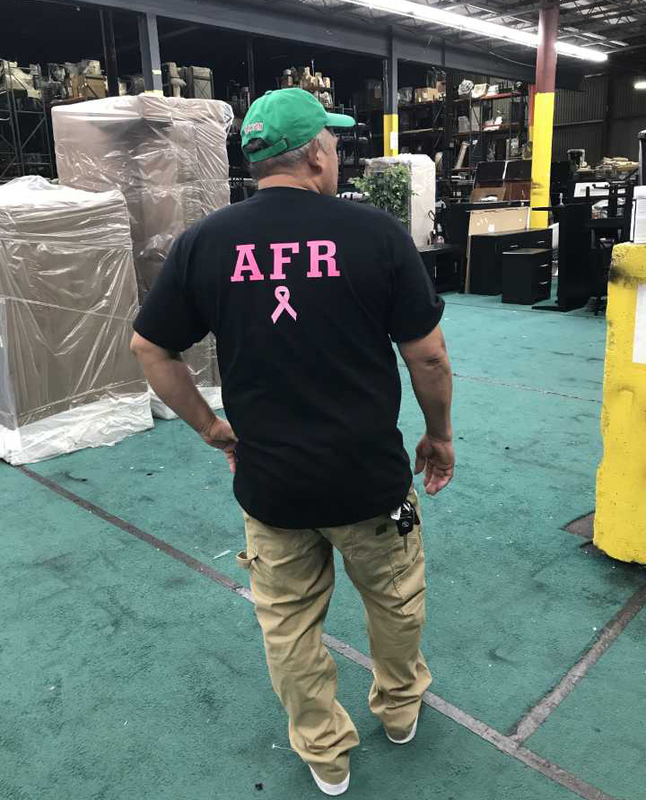 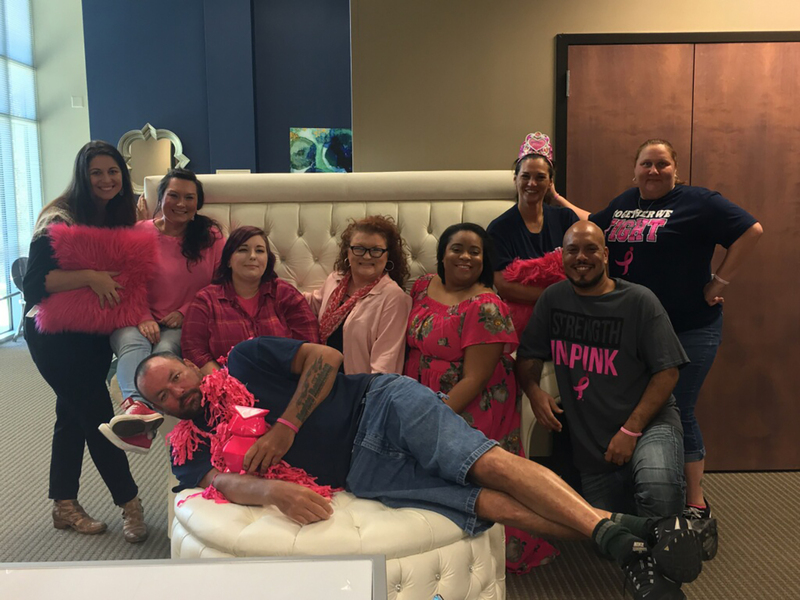 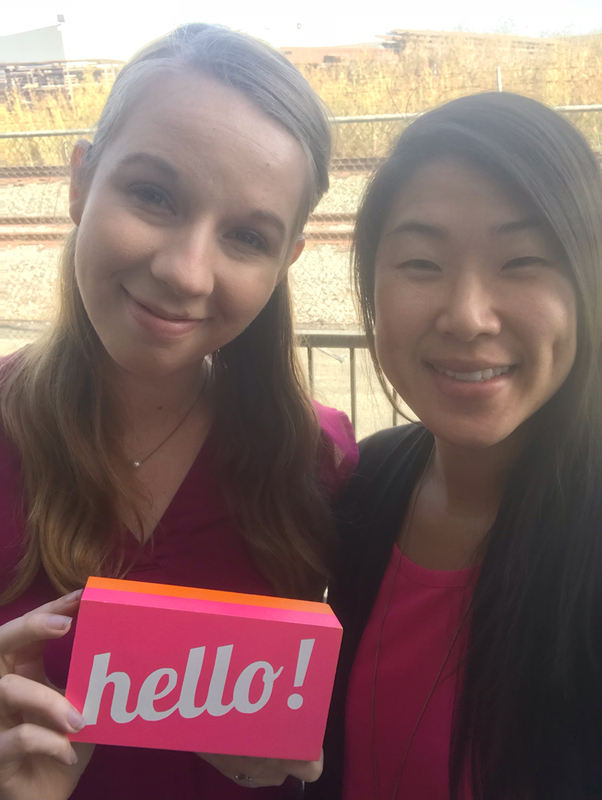 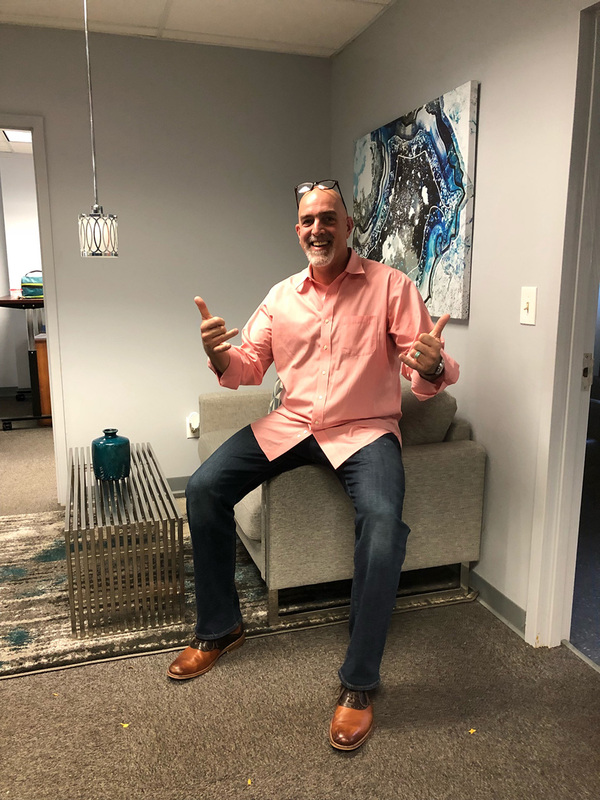 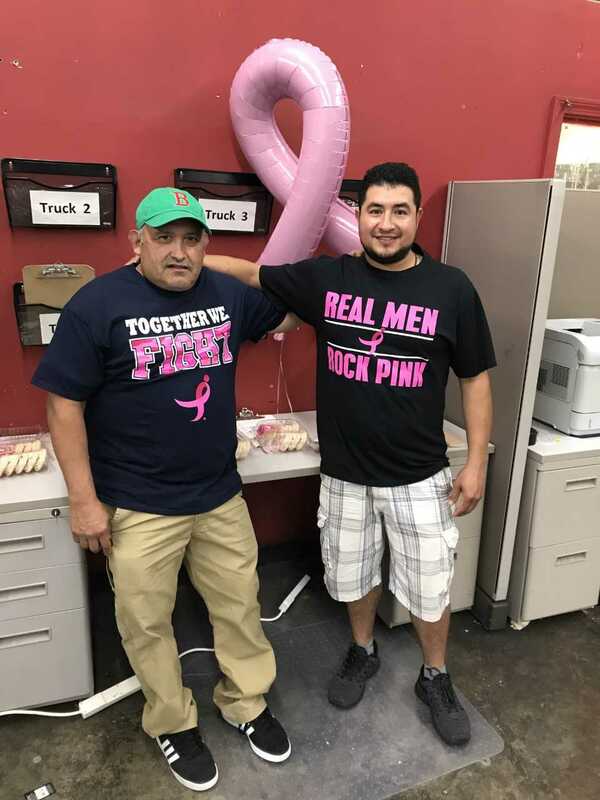 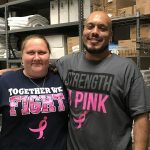 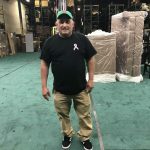 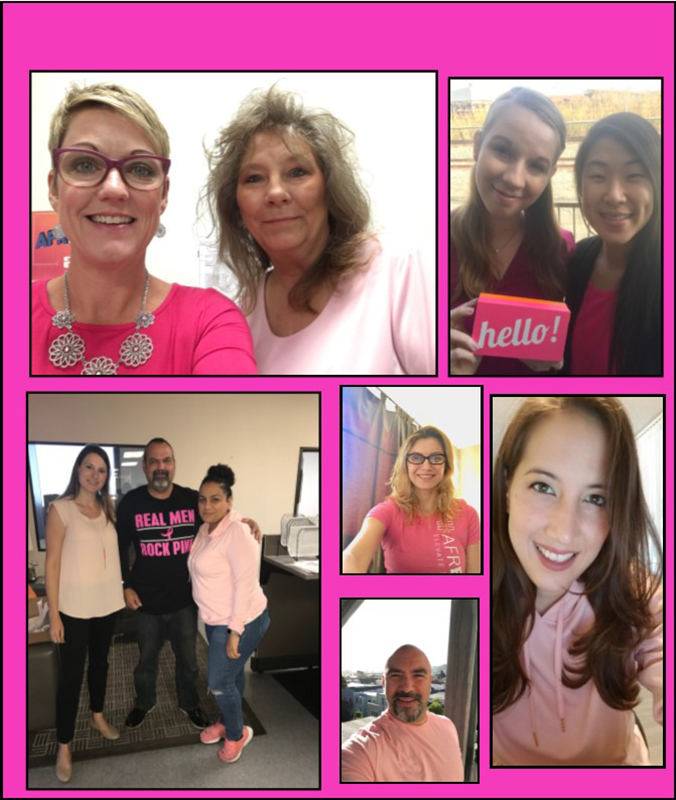 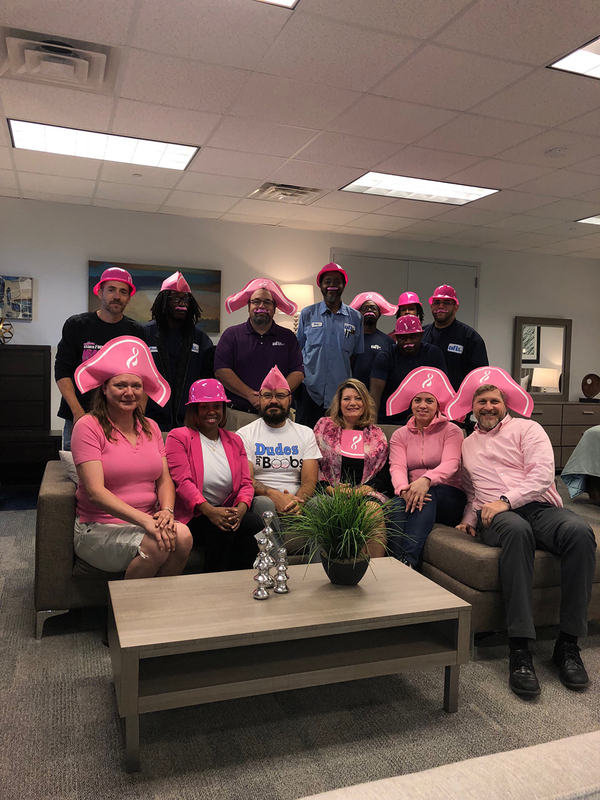 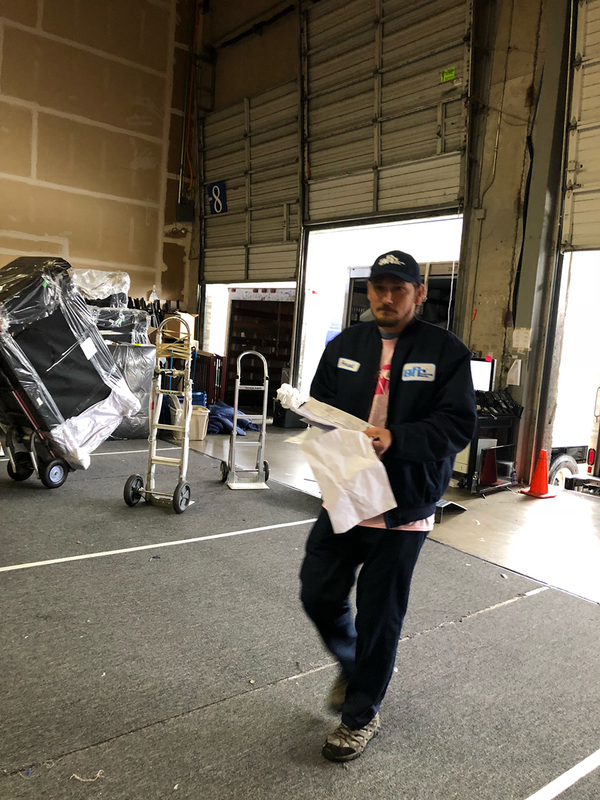 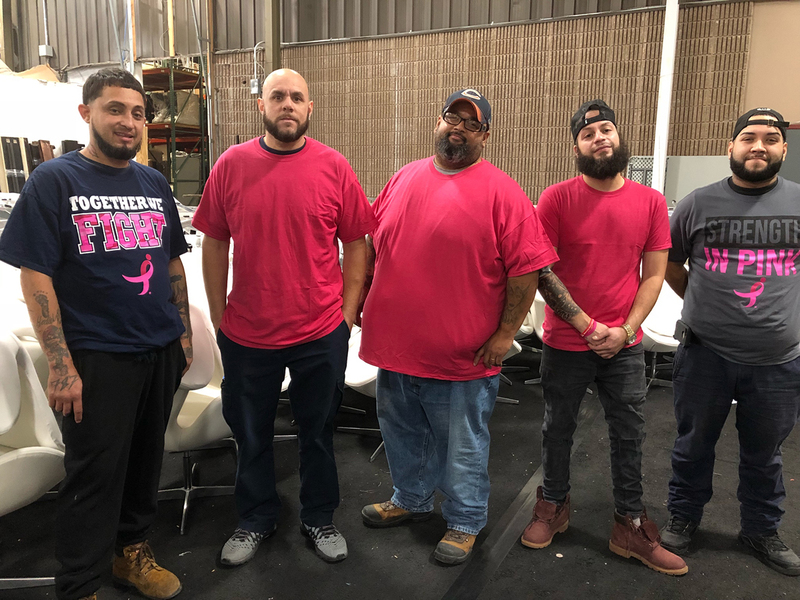 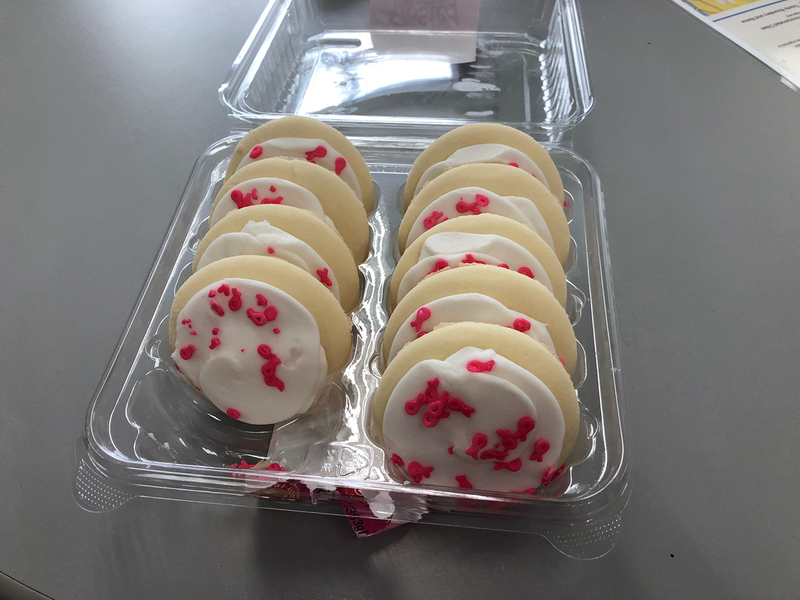 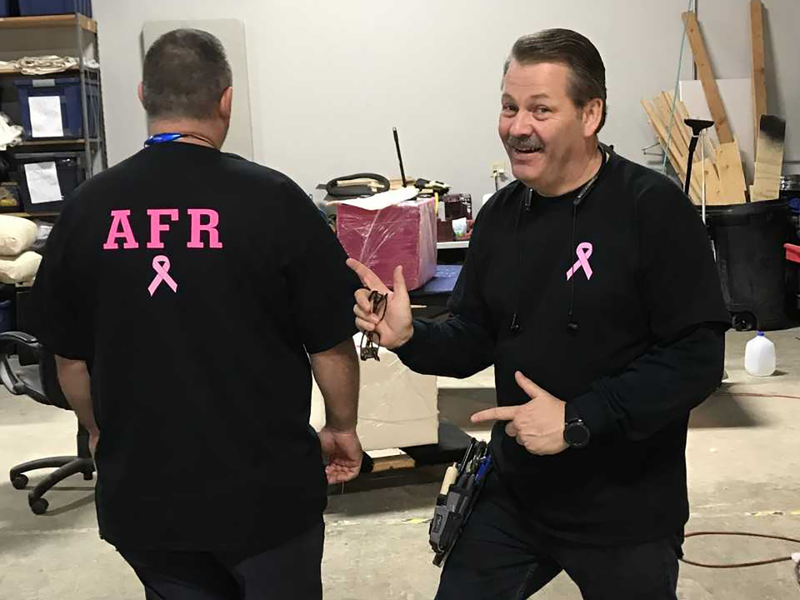 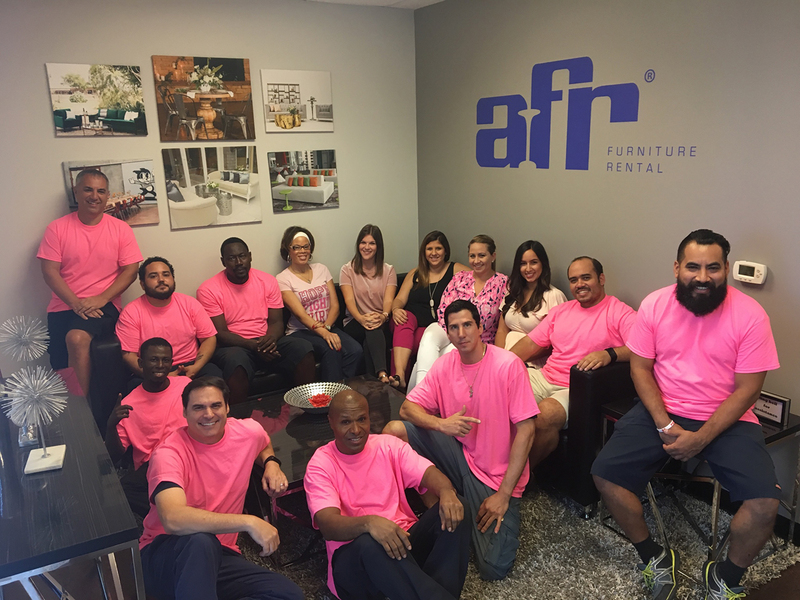 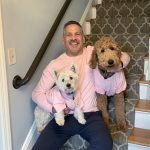 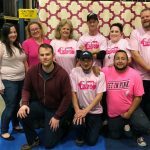 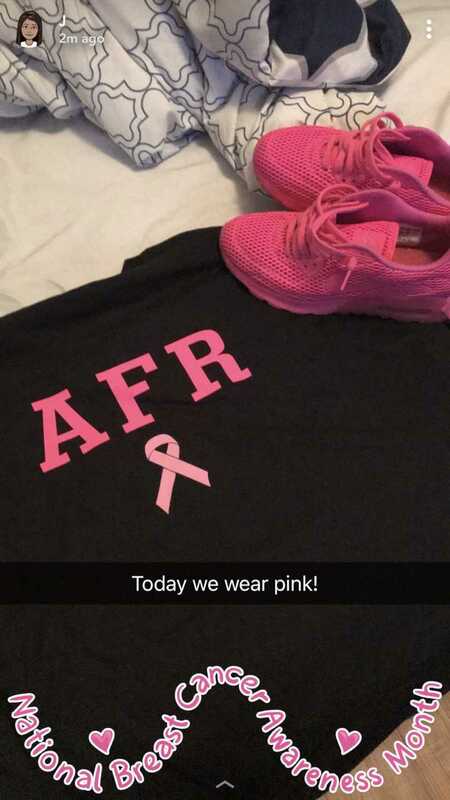 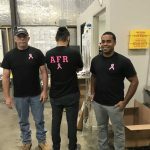 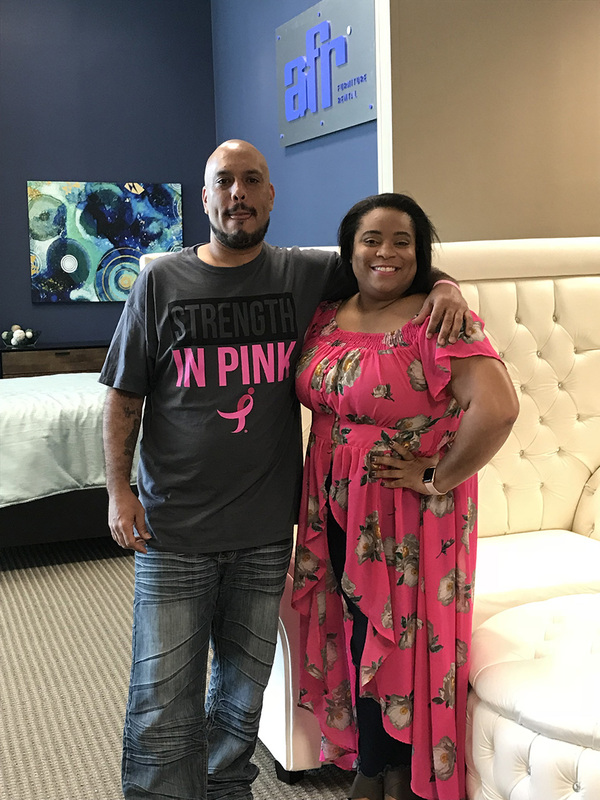 In support of this vital campaign, AFR locations across the US wore pink to raise awareness and help highlight the importance of education and research. 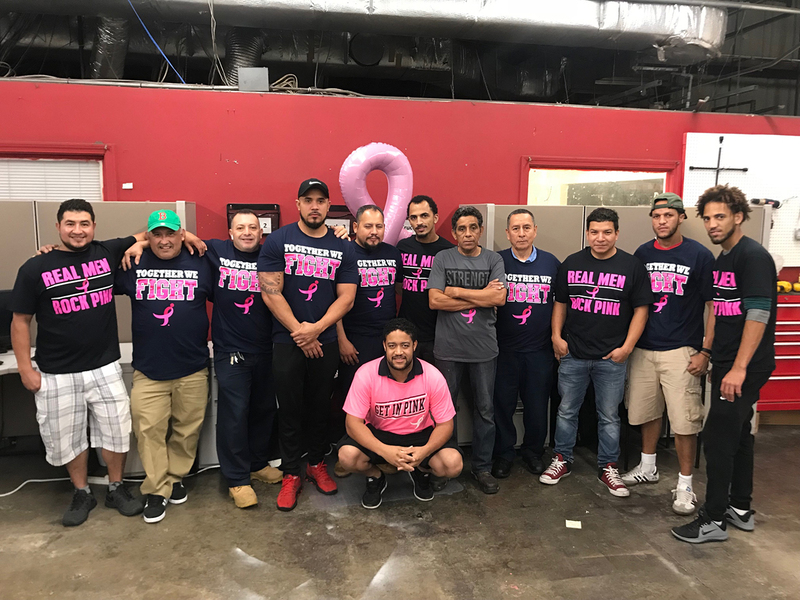 According to the Centers for Disease Control and Prevention, breast cancer is the most common cancer in women in the United States. 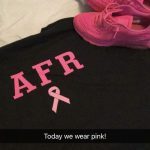 Regular screenings can help prevent the disease or detect it early on. 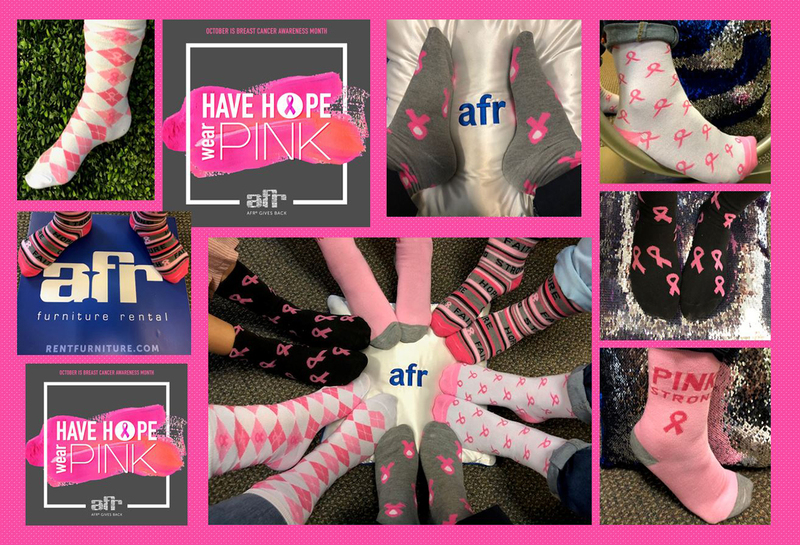 Be aware and join us in the fight! 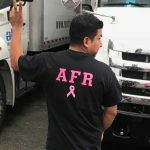 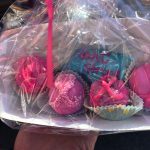 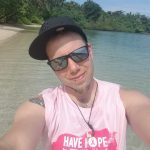 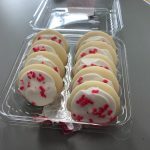 Please visit https://www.cdc.gov/cancer/breast/index.htm to learn more about breast cancer and prevention.